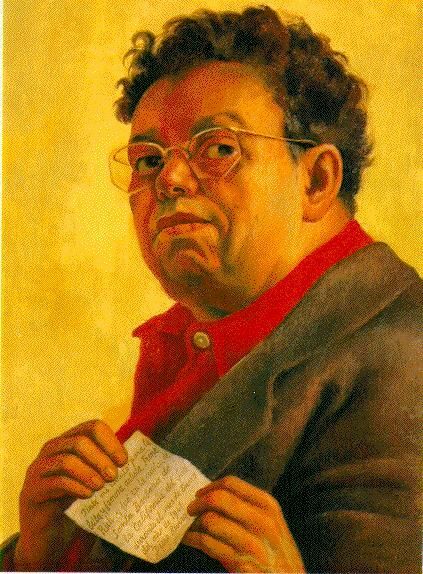 Diego Rivera was one of the great Latin American muralists of the twentieth century. His work influenced hundreds of artists and remains a reference in all the artistic channels of our time. In addition, he was an emblematic character and surrounded by mystery, nobody can explain the effect that exerted on the women who surrounded him or his irreverence in front of political issues. Many books have been written about his biography, his old house is today one of the most visited museums in Mexico City, and his relatives continue to surprise us with anecdotes, while his fans can continue to enjoy his work in many corners of the world. 1. His real name was Diego María de la Concepción Juan Nepomuceno Estanislao de la Rivera y Barrientos Acosta y Rodríguez, according to the priest who baptized him, although in the Civil Registry he appears only as Diego María Rivera. 2. He was born on December 8, 1886 in Guanajuato, Mexico. 3. 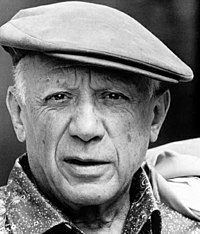 He had coffee in Paris with artists such as Alfonso Reyes Ochoa, Pablo Picasso, Ramón María del Valle-Inclán and Paul Cézanne, making inroads into the current of Cubism. 4. 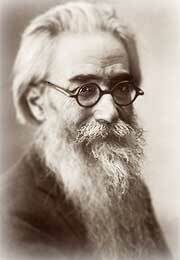 His 1st son was born in Paris in 1916, by the Russian painter Angelina Petrovna Belova. He died the following year. 5. 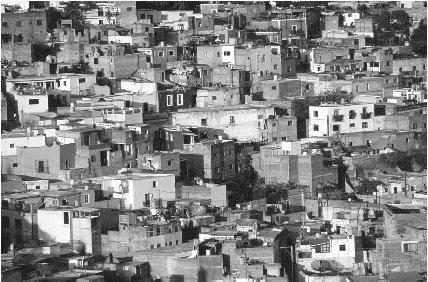 He lived in Mexico, Ecuador, Bolivia, Argentina, France, Italy and Spain. 6. He was married to a green-eyed friend named Guadalupe Marin with whom he had two daughters, Guadalupe and Ruth. 7. In his life she made 10, 058 works, he had 4 wives and 50 lovers, registered. 8. He caused controversy in New York by including the portrait of Lenin in the mural he painted for the Rockefeller Center. Mr. Rockefeller considered it a personal insult, since the idea was that it was a work that exalted capitalism and ordered the destruction of it. 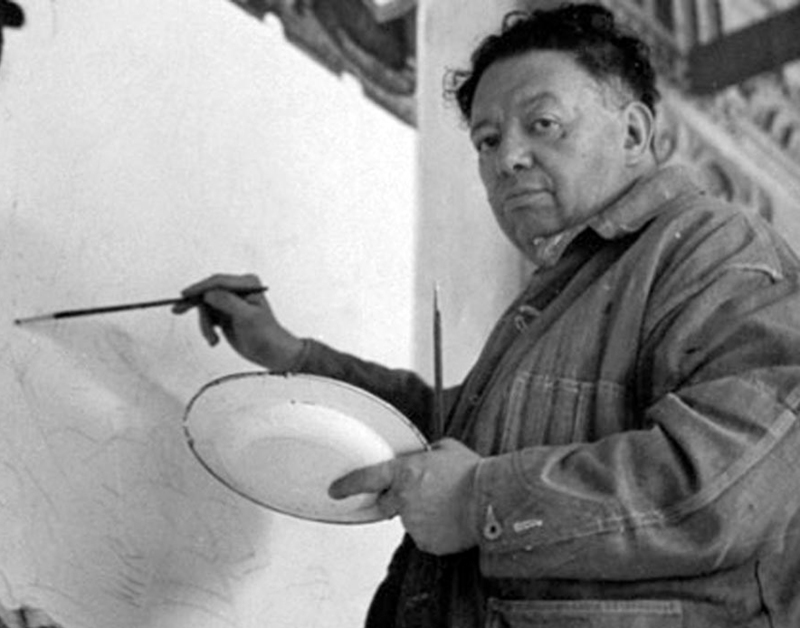 Diego returned to Mexico and painted a replica at the Palacio de Bellas Artes. 9. He died in the arms of his daughter Guadalupe Rivera Marín, at the home of his last wife, Ema Hurtado. 10. He is buried in the “Rotonda of the Illustrious People”, even though on many occasions he expressed his discomfort at the idea.